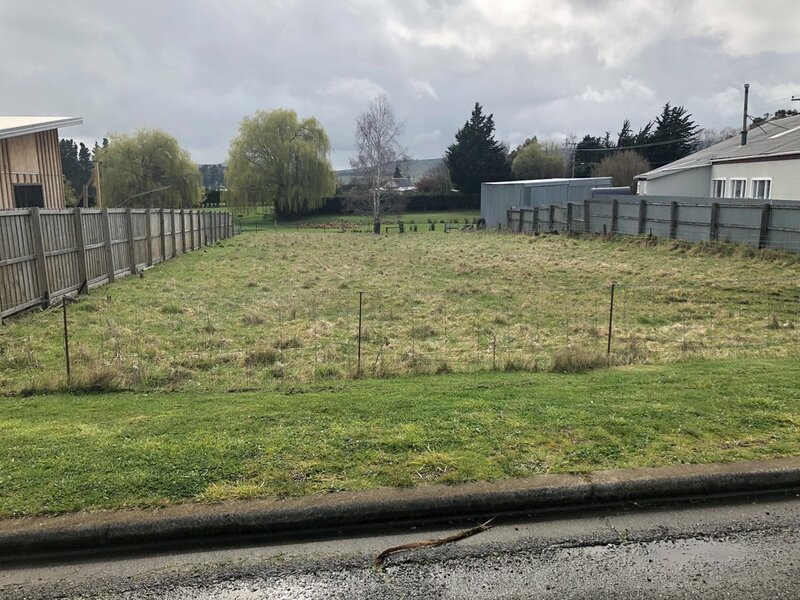 Well situated in the heart of the Waikari township (with amenities including a primary school, local hotel, garage and tearooms close by) - this 857sqm section offers you the opportunity of an affordable blank canvas on which to build your dream home. 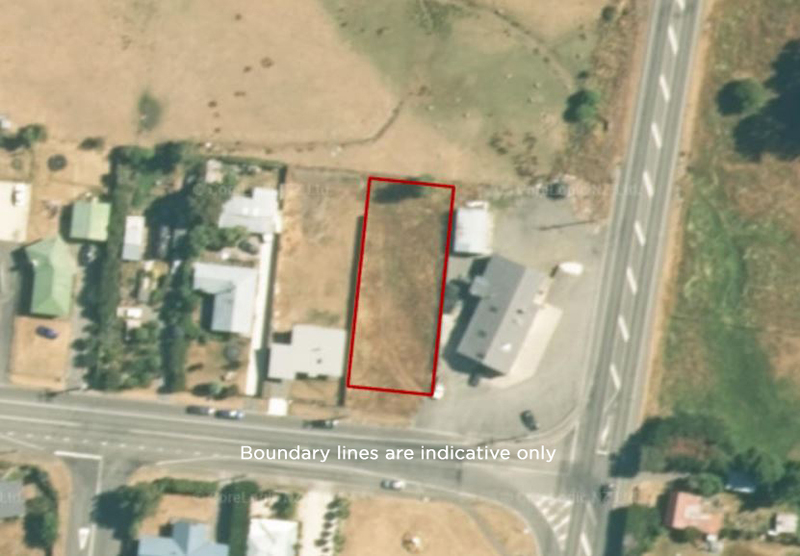 Offering rural vistas, the section is freehold and has services to the boundary. View to appreciate all that is on offer or phone Mick or Sally to find out more.